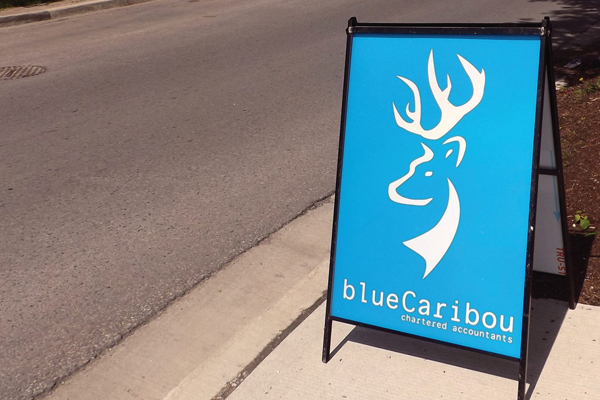 Make your store front stand out with an A-Frame sign! They are sturdy, lightweight and foldable. You can pick it up and reposition it anywhere that suits you at that particular time! The A-frame sign is a great way to turn casual passers-by into customers. Finished size available: 18" x 24", 24" x 36"